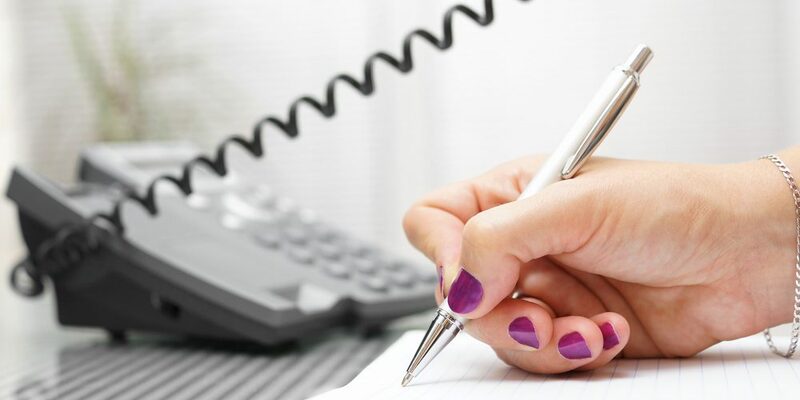 Over-the-Phone (OPI) Interpretation For Customer Service Calls - Niki's Int'l Ltd. Calling a customer service line for any reason can oftentimes be frustrating and inconvenient. Reporting an issue, adjusting a payment arrangement or even returning an item can leave the customer scrambling to understand policies and procedures established by the company. Customer service representatives work hard to meet the challenge of providing the best customer service possible, but what happens when a language barrier is thrown into the mix. Providing optimal customer service is the main goal regardless of the language in which the customer speaks, however language barriers can really impact the quality of care provided. In 2013, 61.6 million people in America, foreign and U.S. born, spoke a language other than English at home. About 41% (25.1 million) were considered limited English proficient (LEP). Interacting with LEP customers is inevitable, ensuring communication is facilitated and proper customer service is provided can be achieved by partnering with a language service company (LSC). Professional LSC’s offer over-the-phone (OPI) interpretation services that allow you to provide the best care possible to callers regardless of the language they speak in a user friendly, cost effective and timely manner. When utilizing OPI services, is easy to connect with interpreters who speak the specific language or dialect you need. OPI services can be accessed within minutes when using the on-demand service option, this allows for a timely response when dealing with a language barrier on a customer service call. Connecting with OPI interpreters is very cost effective because it’s charged by the minute and you’re only paying for the time spent on the phone with the interpreter. Language barriers cause misunderstandings, confusion and frustration which lead to dissatisfied customers, overall they greatly impact the quality of customer service being provided. If steps are not properly taken to eliminate the issue it can lead to adverse results, loss in money, business and customer base. Having the option to access an OPI interpreter when a LEP customer calls the customer service line can not only benefit the customer but the company and representative as well. Taking the much needed step to accommodate the LEP customers your company deals with can only result in positive interactions, a more efficient workflow and the creation of better relationships. Imagine ordering a gift and being charged for the item twice, you try your best to fix the problem through the online chat option on the company website however the issue remains unresolved. You decide to pick up the phone and call the customer service line in order to get a refund for being charged twice. You normally have to explain your situation to at least two or three people before being connected to the appropriate person who is able to help you. Think about the stress a situation like this can put on an LEP person and the customer service representative who is trying to help them. Incorporating the use of OPI and training customer service representatives on how to quickly and easily access an OPI interpreter can allow you to continue to provide superior customer service despite the presence of a language barrier. Once a language barrier is detected, the customer service representative should have a process in which to follow in order to connect with an OPI interpreter. Once the connection is made, the customer can explain the situation to the OPI interpreter and the OPI interpreter can then relay the information to the customer service representative. Once clear and effective communication is facilitated the customer service representative can do what’s needed to accommodate the customer. As the American population continues to diversify, the platforms in which companies provide customer service will have to change. Ensuring that representatives are able to resolve issues with LEP customers is mandatory and the best way to accomplish that is through offering OPI services when language barriers are faced in customer service call centers.